Store Launch Grand Opening + Contest! 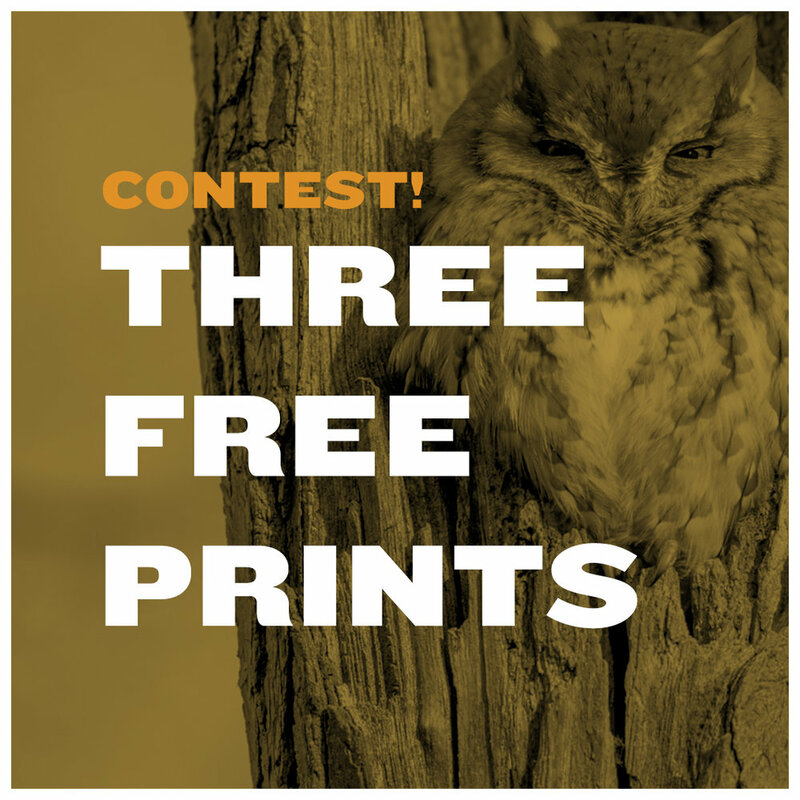 I’ll be giving away three prints to three lucky bird lovers – winners’ choice on the photo and size 8.5x11, 13x19, 17x22! 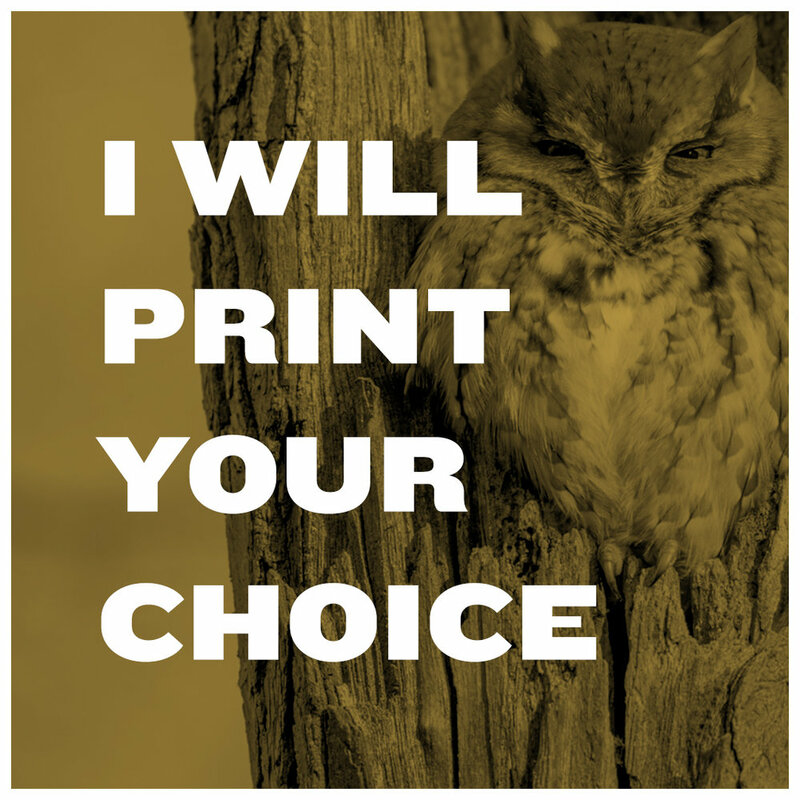 Like the post below post and comment with what you’d print! Contest ends Nov 9 @ 12pm EST. In the meantime, save 20% on all orders through Nov 9!